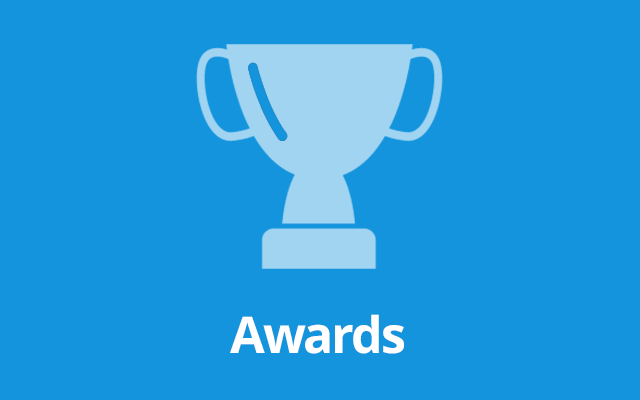 Add your awards and achievements with the Awards add-on. New: Translations po file added. Fix: PHP 7.2 widget notice. Fix: Author Award Widget defaults and incorrect settings. Tweak: CSS classes for awards. Great Plugin and Awesome Support. The title speaks for itself. Plain and simple plugin that does what it says and customisations are well supported. Great supports that give you straight forward answers.